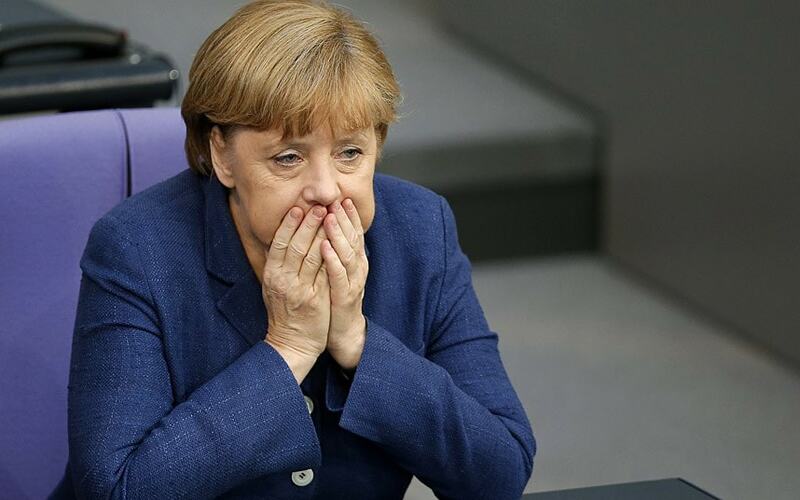 There is still no government in Germany as the Bundestag meets today. Negotiations to form a government collapsed on Sunday evening when the pro-business Free Democrats walked out on talks with Chancellor Angela Merkel’s Christian Democrats and the Greens, apparently over irreconcilable differences on migration. Ms Merkel has limited options. She could attempt to form a minority government with the Greens, but such an arrangement is unprecedented in post-war Germany. Social Democrat leader Martin Schulz has ruled out a new “grand coalition” and called for fresh elections. Sharing power with the far-right Alternative for Germany is out of the question—they are too extreme for any of the other parties. The remaining option is to call for a second election in the hope of obtaining a clearer mandate. However, a weakened Ms Merkel risks losing even more vote-share and opens the door for the far-right to increase theirs. Expect further uncertainty in the weeks ahead as the chances of a new election increase by the day.